We are exhibiting at the 2017 AACC Clinical Lab Expo. Be sure to visit us in booth number 2158. 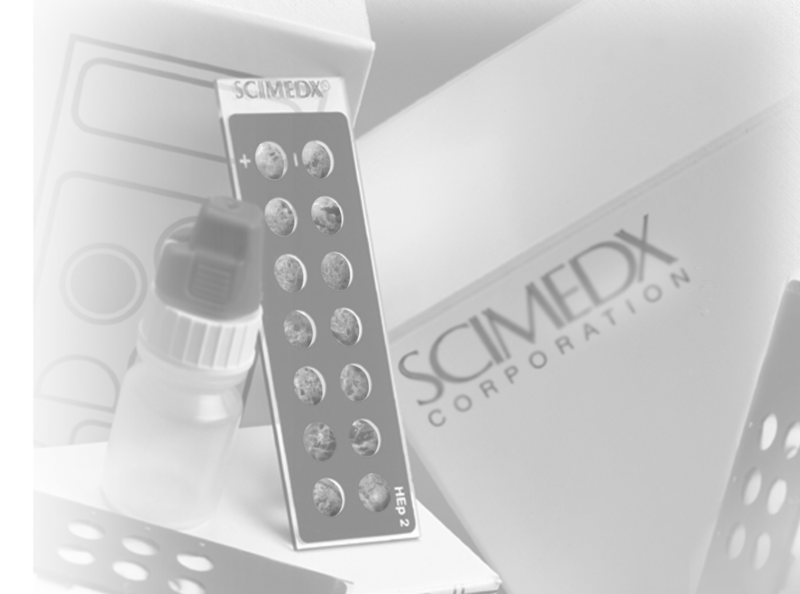 Contact sales@scimedx.com for an appointment.